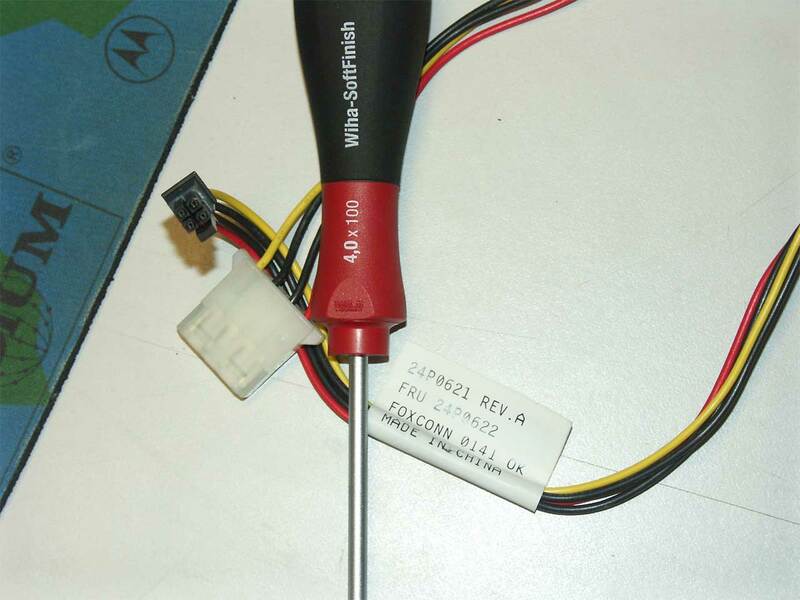 Similar to the x330 SATA mod, I have some NetVista 2800s that I need 5v/12v accessory power from. I'm doing some experimentation with the Asterisk open source PBX and wanted to interface with the house phone lines. I purchased a Digium TDM400P for this task. This is a modular card, with up to 4 lines. Any combination of FXO or FXS modules can be used. FXS modules to interface with analog telephones require 5v/12v power. 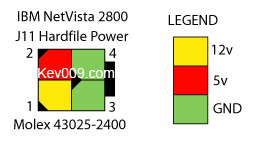 The NetVista 2800 has a 4 pin power header, labeled "Hardfile Power" at J11. And that brings me to my final point. 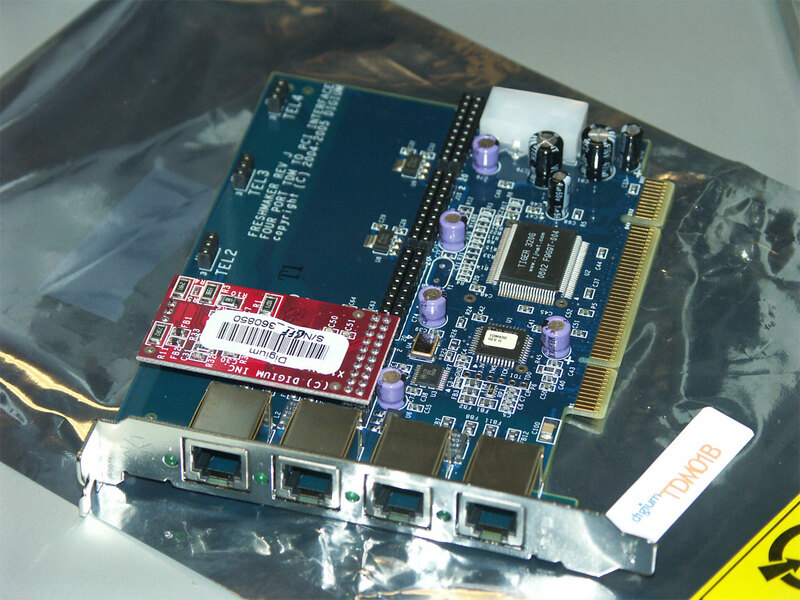 I found a really cool product today that would be useful for both the NetVista and 1U servers. It takes power from the PCI bus to power a 2.5" notebook hard disk. There are a few different models with different SATA and PATA connection combos depending on your needs. The fact that this product uses a PCI slot is its greatest advantage and disadvantage. 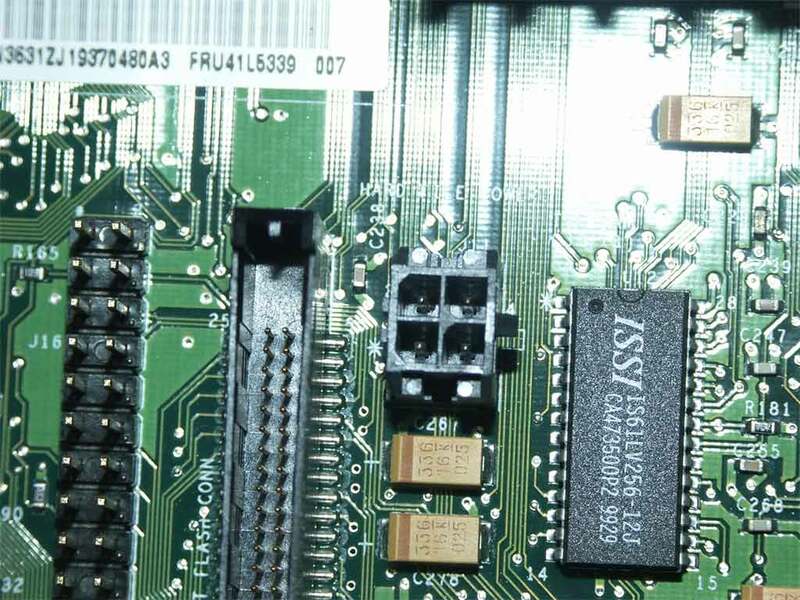 PCI slots are usually scarce on machines where this would be useful. None the less, at around $25 it is basically the same price as the IDE adapter you would otherwise need to use a notebook drive in a desktop machine.